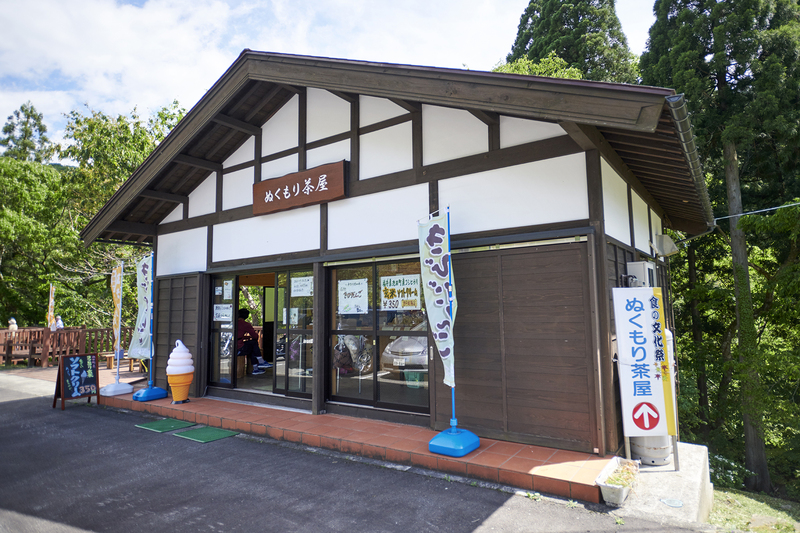 This store is run by an older local woman and is only open on Saturdays and Sundays during the green season (April through November). 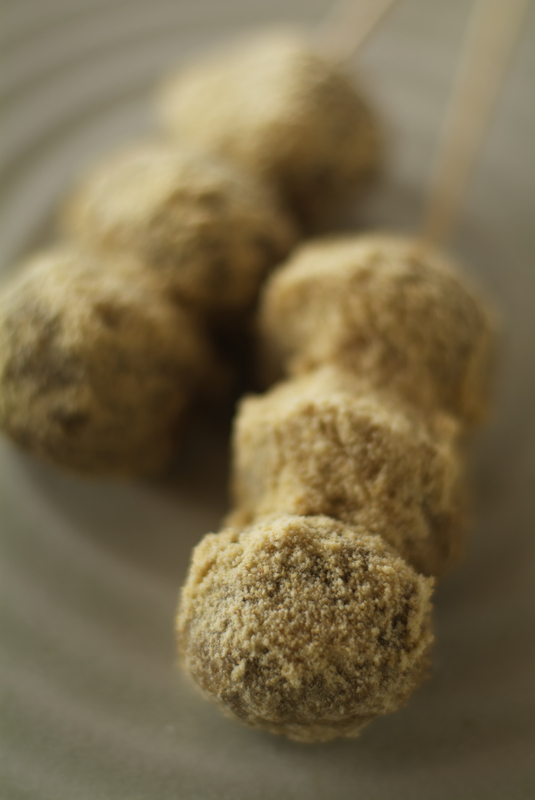 The freshly-made kibidango millet dumpling which is more delicate and gently sweet than you would imagine at first glance is a must-try. 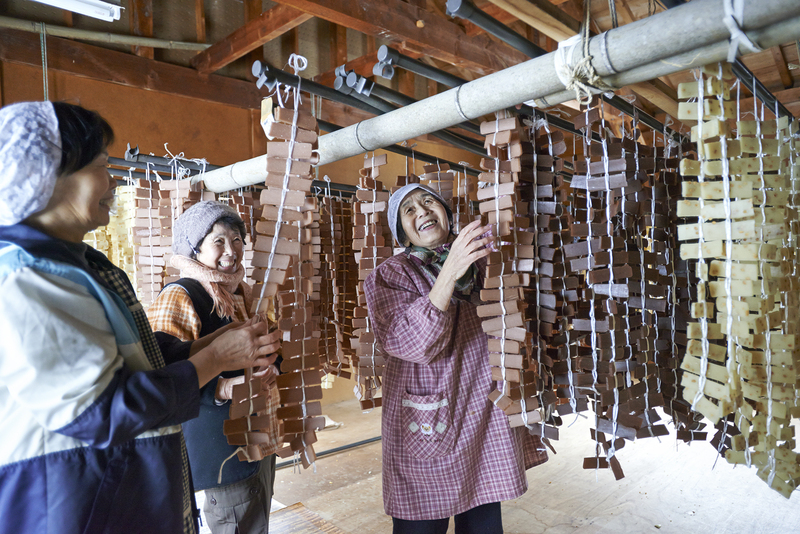 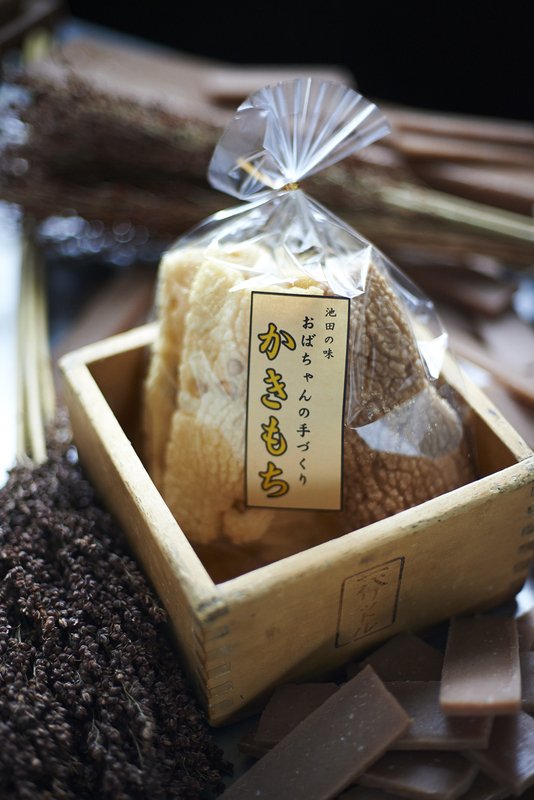 In addition there iskakimochi thin sliced dry mochi rice cakes and mochi glutinous rice cakes available to purchase. 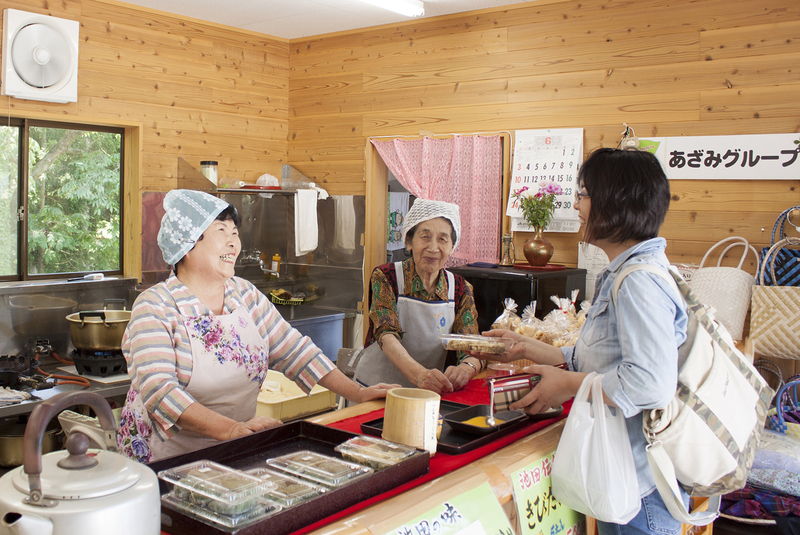 Enjoy both the kibidango millet dumplings and trying to communicate with the old lady who runs the store.